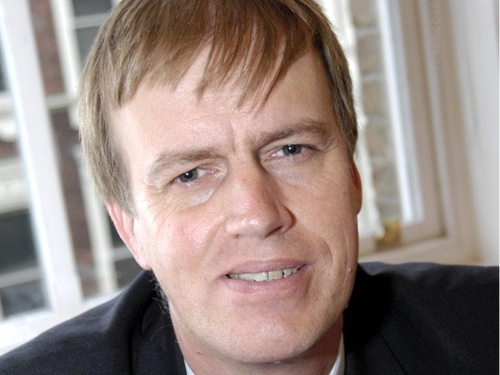 British MP Stephen Timms, a treasury minister in the Labour government, has been stabbed at his constituency office in east London, a party spokesman and police said. Timms (54) was taken to a local hospital but his injuries are not thought to be life-threatening, said a spokesman for the Labour party which bowed out of government this week after 13 years of power. Police said a 21-year-old woman had been arrested in connection with the incident which took place as Timms held a monthly meeting with constituents at a library in east London on Friday afternoon. Timms, who was elected to parliament in 1994 after working in the telecommunications industry and serving on a local council, held several ministerial posts under Prime Minister Gordon Brown and his predecessor Tony Blair. A Cambridge maths graduate, Timms has lived in east London since 1979. In 2000, a Liberal Democrat councillor was murdered by a man with a samurai sword at the offices of Cheltenham member of parliament Nigel Jones, who was also seriously hurt in the attack.